We have a lovely Jungle reward chart in our collection of backgrounds for our lovely personalised charts, but it appears that we haven’t been looking after the characters on them properly…the monkey has escaped by swinging out of the trees and onto the pooter! 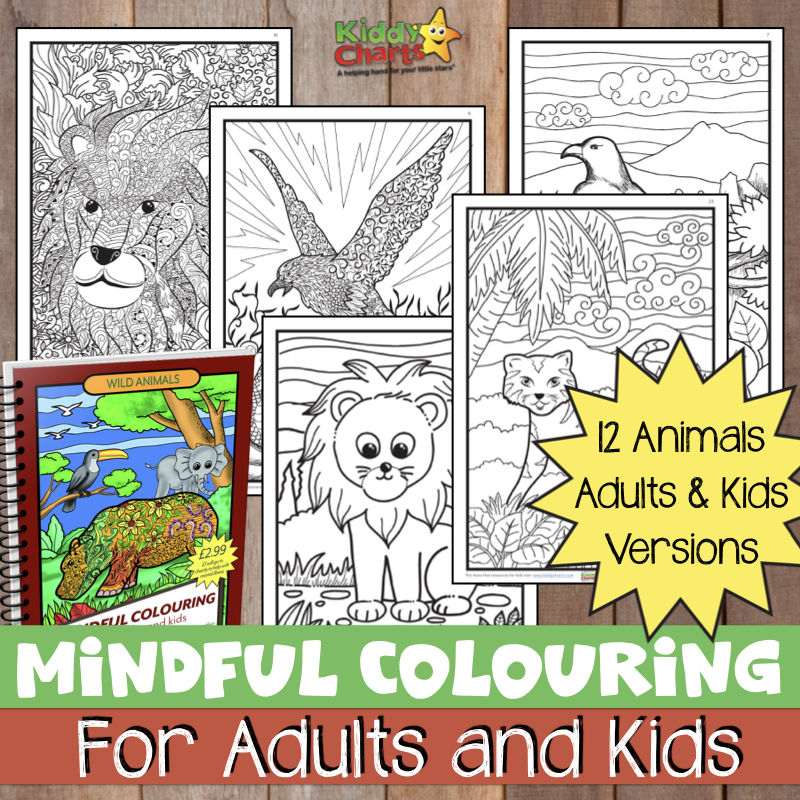 So we are now offering you monkey coloring pages to add to our fantastic advice, competitions, and other cool stuff…. Quick, give him a banana and catch him before he creates havoc in the KiddyCharts offices! Click on the picture to get the monkey free coloring pages to colour in – print as many time as you want to!